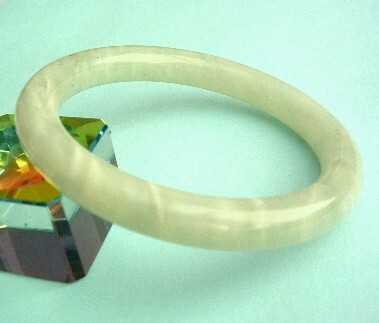 Don't missing ordering your best Jade Bangle. previously, so you can view the most recent version. 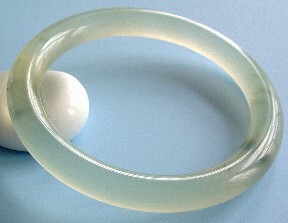 Chinese Xiuyu Jade has lovely smooth light green white color. 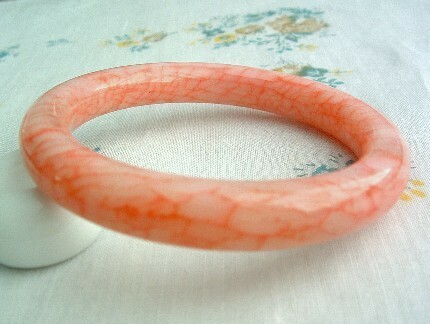 thinner in a pink hue with rose veining. 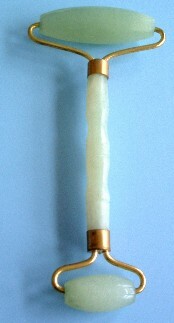 In the right light one can see a sunny yellow glow within. 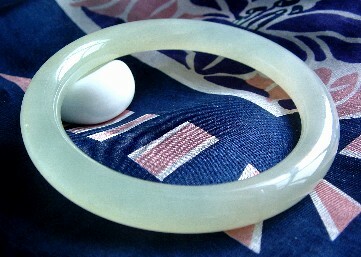 Chinese Xiuyu Jade has lovely smooth green white color. 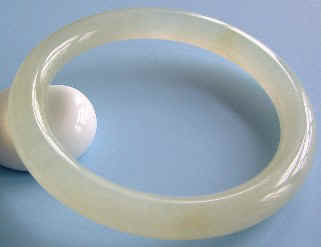 Chinese Manao Jade finger Ring has pure lovely green color. 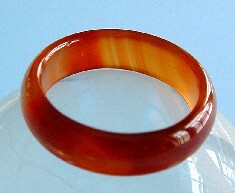 Chinese Manao Jade finger Ring has pure lovely red color. 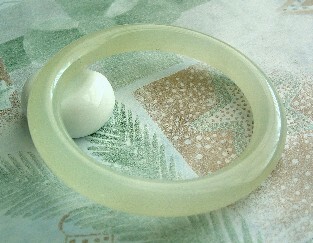 Size: ID 17mm, Price: $16.00. 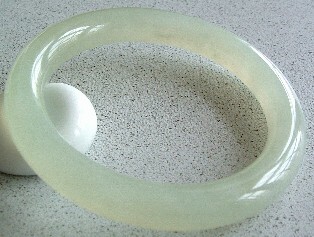 Chinese Yunnan Jade roller has lovely green color. 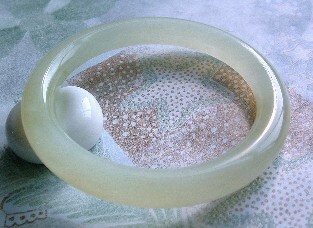 Size: 70 x 150 (mm), Price: $35.00.